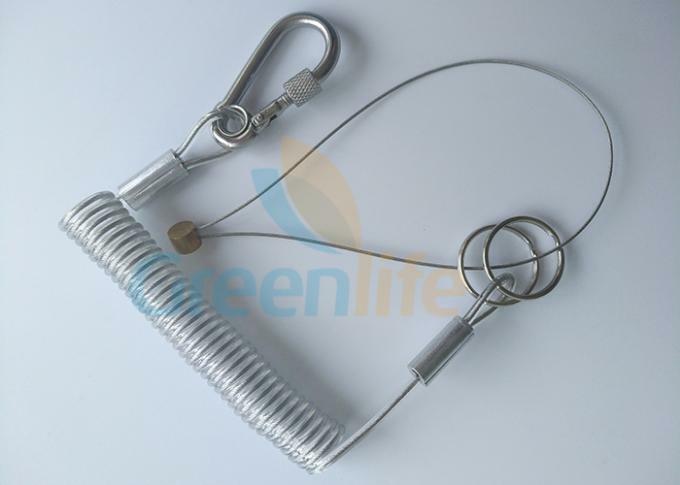 Wire coil lanyard also heavy duty coiled cable lanyard constructed with PU covered aircraft cable for ultimate strength and durability for attaching tools, with quick release buckles or carabiners for locking connection, reduces risk of loss of valuable equipment and facilitates and snag hazards of traditional lanyard while preventing droppe objects. 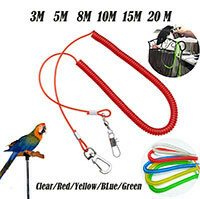 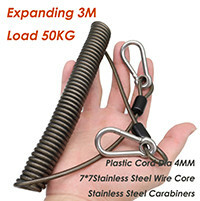 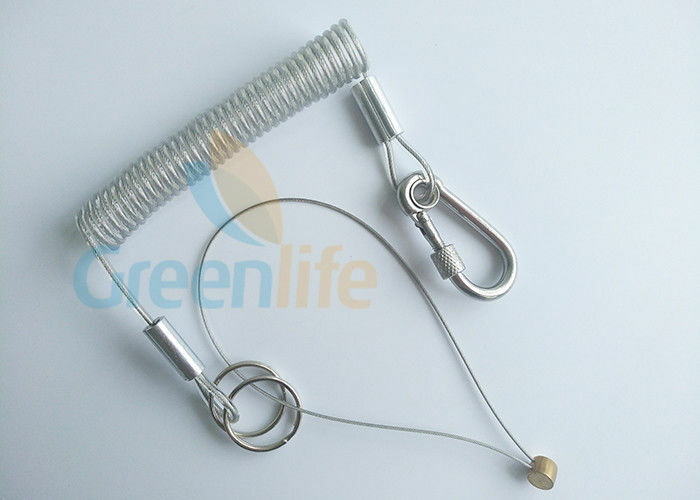 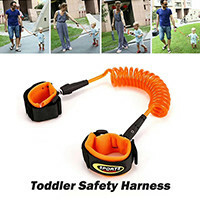 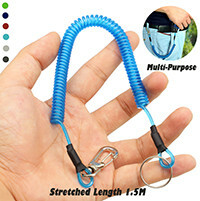 The unique swivelling design prevents tangles and headaches the coiled design can cause and reduces recoil force preventing aggressive snap back,its safe working capacity is stronger, which depend on different sizes details.It is now most popular and hot protection safety coil leash for especially construction industry. DIY end: Ends are plastic/metal clips/hooks that can be clipped onto tools, rods, reels, cameras, pistols, etc. 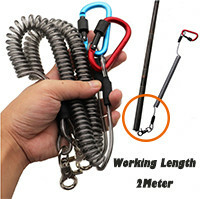 Seuring valuable items, like hand tools, fishing gears, cell phone, hard hats, cameras,radios and other objects which need protection. 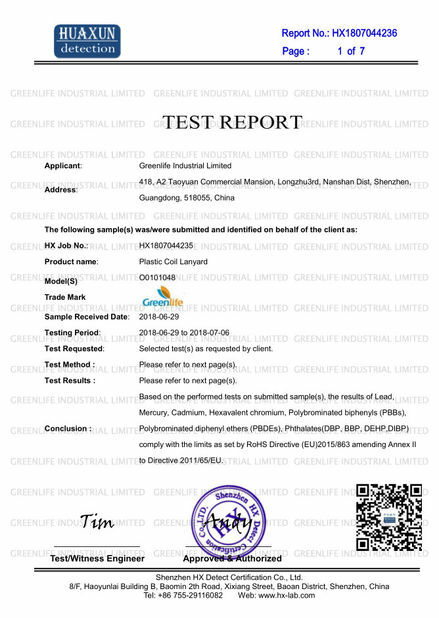 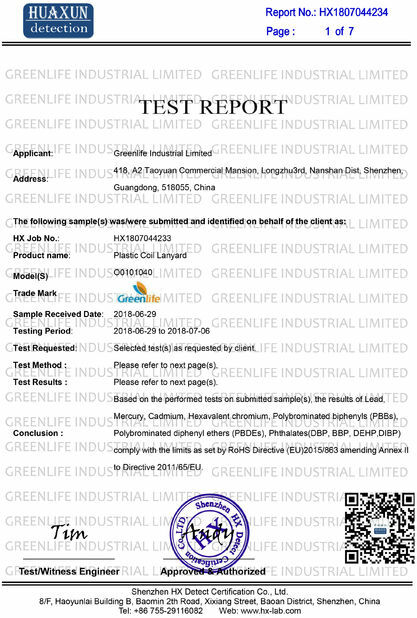 GREENLIFE in China supply OEM / DIY production . 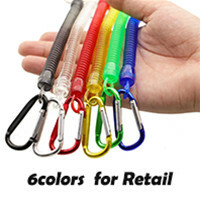 Never lose ur tools again!